DarkWallet.is is a Bitcoin wallet designed for the sole purpose of protecting the user's privacy. 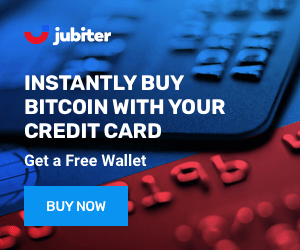 The wallet is well designed and accessible to all types of consumers but due to its anonymity features it is believed to be mostly used by those trying to evade the law. DarkWallet.is primary functionality feature is centered on anonymity. It allows stealth payments and CoinJoin mixing. They also have Escrow support. Dark Wallet was created by Cody Wilson and Amir Taaki. Both of them have interesting backgrounds. Cody Wilson is the first man that printed a 3D gun and Amir Taaki, one of Europe's best hackers, was listed by Forbes in the top 30 Entrepreneurs of 2014. After that he joined the fight against ISIS and even joined the battlefront. He later returned to London with an anarchist vision. The Wallet enables data anonymization by obfuscating Bitcoin transactions carried out in the online market space. The user has a twelve-word passphrase which can help him restore his wallet at any time. Dark wallet is completely open-source. Dark Wallet is designed for all types of consumers. Transactions are made easily through the Google Chrome or Firefox extension. The platform offers a test mode with fake tokens so the user can get used to it. DarkWallet.is has the main purpose of protecting user's privacy. It's not the safest wallet platform but it struggles to offer one promised feature: privacy. It's easy to use and has a clean interface. 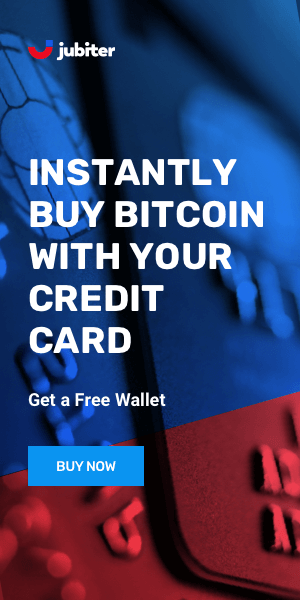 The wallet is Bitcoin based and allows users to have a total control over their funds.